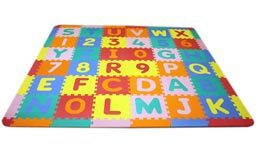 At FoamTiles.com, we carry numerous educational and colorful foam alphabet mats for kids. These tiles come in a kit that includes multiple interlocking tiles that can be locked together to form a portable, fun, and safe floor mat system that is hypoallergenic, easy to clean and maintain, light weight, yet durable enough to handle kids of all ages. 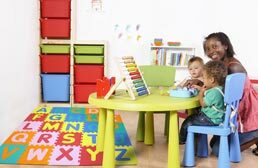 We currently carry multiple size options so whether you are looking for a small baby play mat, or a large ABC-123 Foam mat for your toddler’s bedroom, we believe we have an excellent and inexpensive solution to fit your needs.